On Monday 16 January 2017, twenty-seven talented Year 8 and 9 students represented Lealands High School at the regional finals of 'The Great Big Dance Off' in London. This is a very popular national dance competition, open to schools across England and Wales. It is the only national dance competition aimed solely at schools. Lealands was shortlisted for the finals following a successful video submission of their performance back in December. 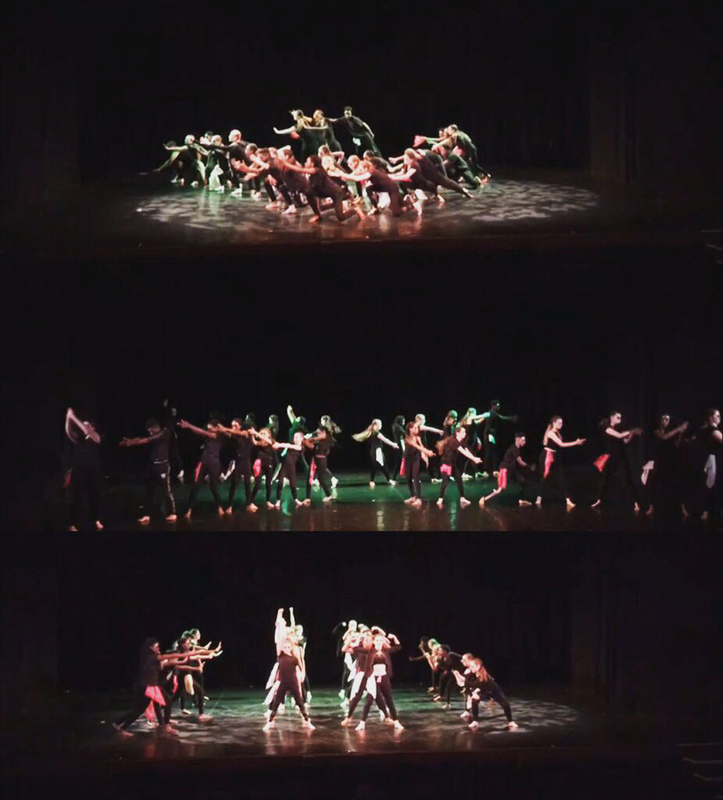 The Lealands dance team chose a routine based around the theme of War and Conflict, exploring a fusion of styles consisting of mainly street dance, contemporary and contact work. Lealands’ Teacher of Dance, Miss Miller said “The students showed outstanding dedication and teamwork throughout the rehearsal process, working extremely hard participating in weekly rehearsals during lunchtimes and after school. Their hard work was rewarded with an outstanding fourth place finish, a fantastic achievement for which we are all very proud”.